Two years after the events of Dove Season, Jimmy Veeder's got a straight life cut out for him: his own farmland in the Imperial Valley, a good woman, and a son. But thanks to his old friend Bobby Maves, he still gets a regular shot of chaos. Now that Bobby is single, volatile as ever, and bored as hell, the dosage is inching closer to lethal. When Bobby's teenage daughter, Julie, goes missing, he and Jimmy take off on a reckless rescue mission-and a liquored-up Bobby won't hesitate to kick down doors and leave a trail of pain in his wake. But when the search for the girl goes disastrously sideways, the duo's grit-and loyalty to each other-is put to the test. 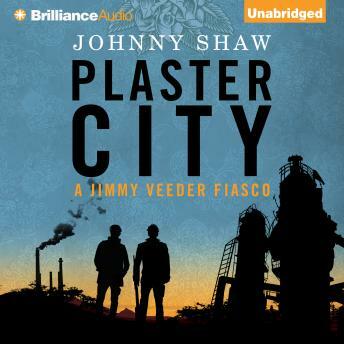 "Violent, hilarious, and touching...Joe R. Lansdale perfected this brand of compassionate mayhem in his Hap & Leonard stories, but Anthony Award-winner Shaw does it extremely well, too."